High quality hammer drills are also a part of the dynamic product range of DeWalt and is trusted by a large number of professionals and hobbyists. 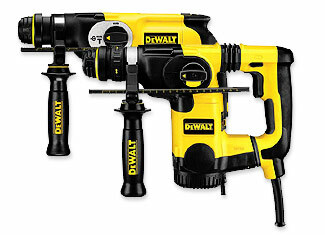 DeWalt manufactures both cordless and electric hammer drills that suit the needs of different target markets. If your DeWalt hammer drill has a broken or damaged part(s), you don’t have anything to worry about as you can buy DeWalt hammer drill parts at toolpartsPro that are genuine quality and come at competitive prices. With our skilled technical support and helpful customer care, your shopping experience is always a delight. 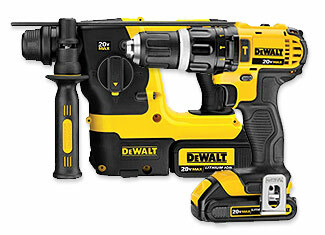 At toolpartsPro, we offer DeWalt replacement parts of various hammer drill models that include DC212B Type 1, DC212KL Type 1, DC233KL Type 3, D25003K AR Type 1, D25013K B2 Type 1, D25101KAR Type 2 and many more. Place your order online or give us a call at our toll free number 888 982 6540.